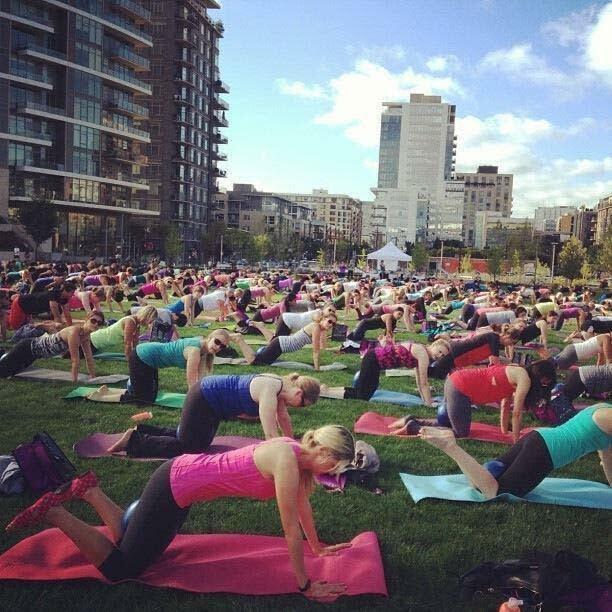 Whether you're a Barre3 megafan, pop in every now and then for a sweat sesh, or have never tried out the glute-busting workout that combines yoga, Pilates, and ballet barre, you're invited to a free outdoor party that's BYOYM—bring your own yoga mat, that is. Barre3 in the Park returns August 22 at 11 am (registration begins at 10 am) and all are welcome to attend the vigorous hour-long class to celebrate Barre3's seventh anniversary. The squats, downward dogs, core blasts, and planks will go down at the Fields Neighborhood Park at 1099 NW Overton, led by Barre3 founder Sadie Lincoln. Want to avoid the long line at registration? Fill out this form in advance to zip through the wait. 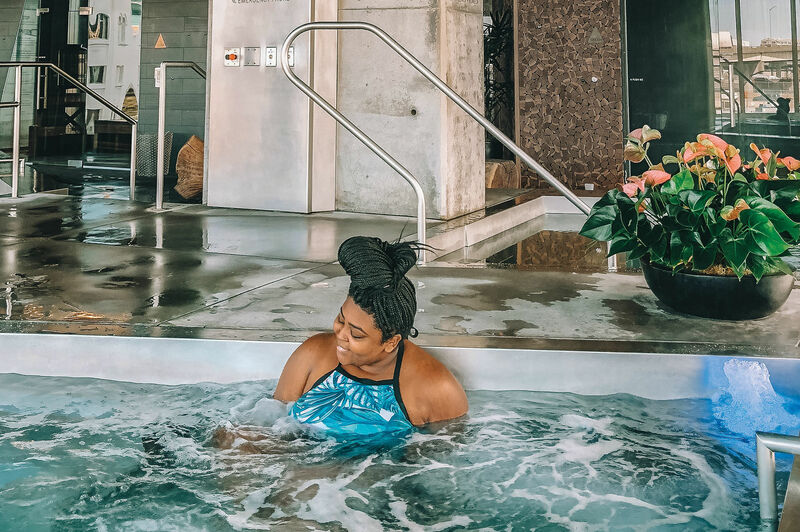 The first 100 participants to check in on the day of the event will receive a Barre3 swag bag full of healthy-living treats from Barre3 and partner companies like Cottage Hill Magazine, January Labs Tonic Mist, and Smith Tea. The next 500 participants to check in on the day of the event will each receive a Barre3 tote and complimentary class card. 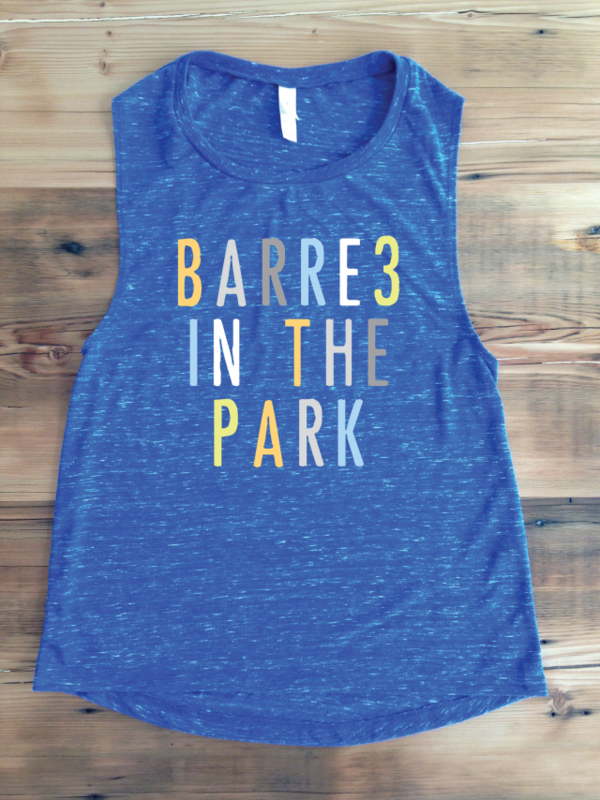 Exclusive Barre3 in the Park tank tops, trucker hats, and other gear will be available for sale the day of the event, and participants will be entered in a raffle to win a one-year barre3 membership, a one-month barre3 membership, and a Lululemon outfit. 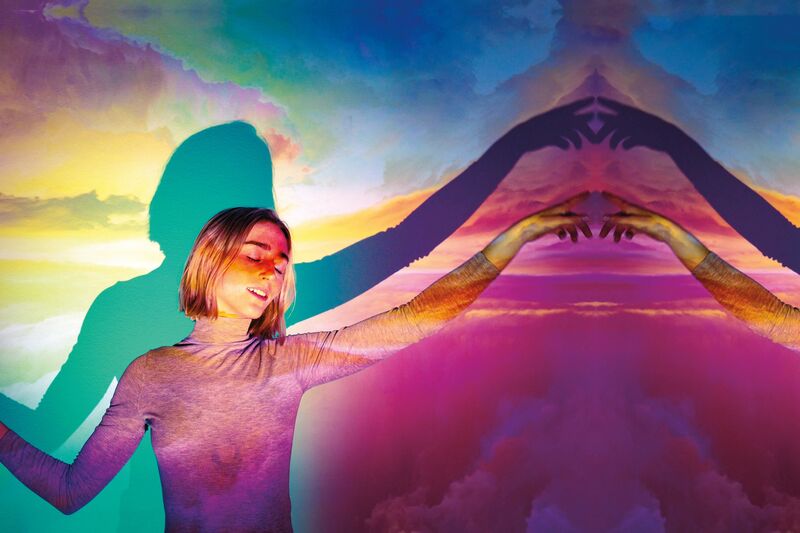 “We love teaching these complimentary classes because it allows us to connect to a broader audience than we can in our studio classes," shares Sadie Lincoln. "Many people come who have never done barre3, and many of our regular clients bring their children, partners, and friends." Sounds like a party. Bring your sunscreen to avoid tank top tan lines, and remember: if you discover Barre3 isn't for you and want to lie down and skip the rest of the workout, you can still have a great time watching the clouds pass by over 300 of your fellow Portlanders who will be so, so sore the next day. It's a win/win.